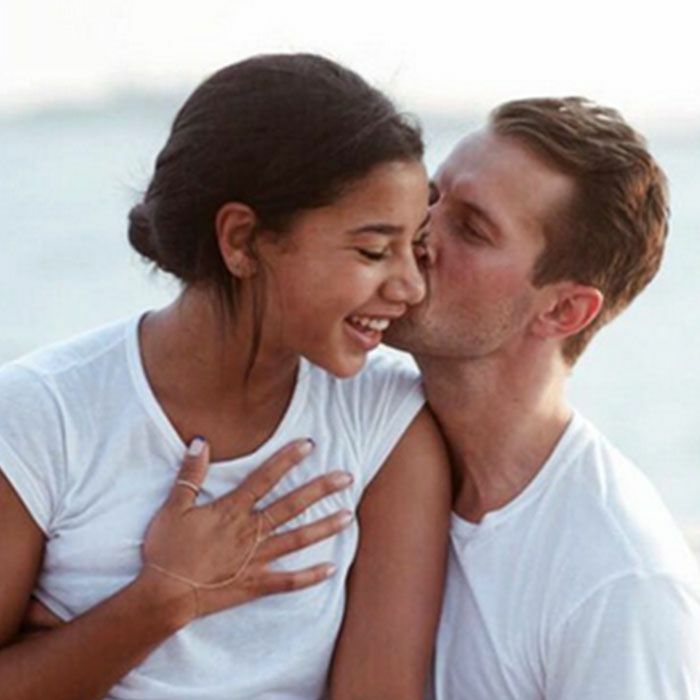 This Insider Tip Will Save You Thousands on Your Engagement Ring! It's the summer of love. 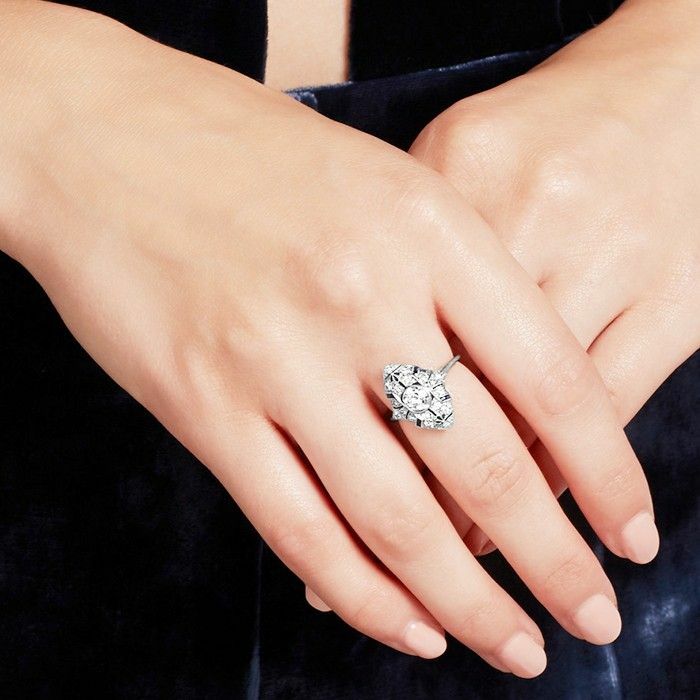 You have to see this $500,000 diamond ring. Click to see the ring up close!